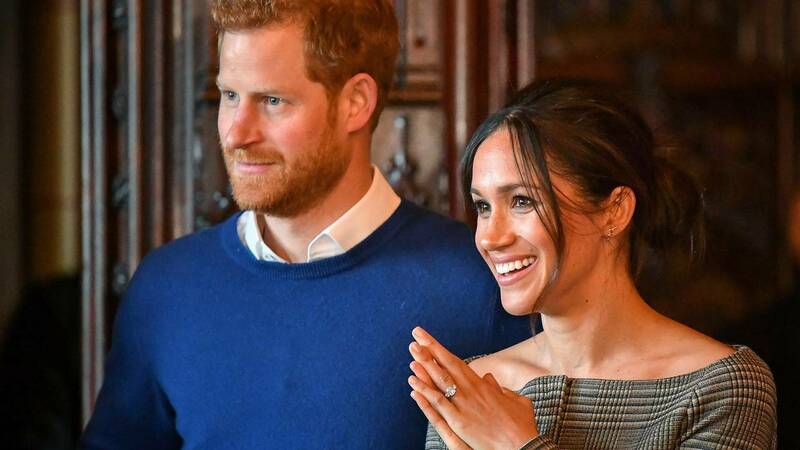 LONDON (CNN) - Prince Harry and Meghan Markle revealed who will make the cake for their May 19 wedding. Ptak describes herself as "a food writer, food and prop stylist, recipe developer and consultant" who started her bakery business in a market stall before opening a café in East London in 2010. She focuses on using seasonal and organic ingredients.